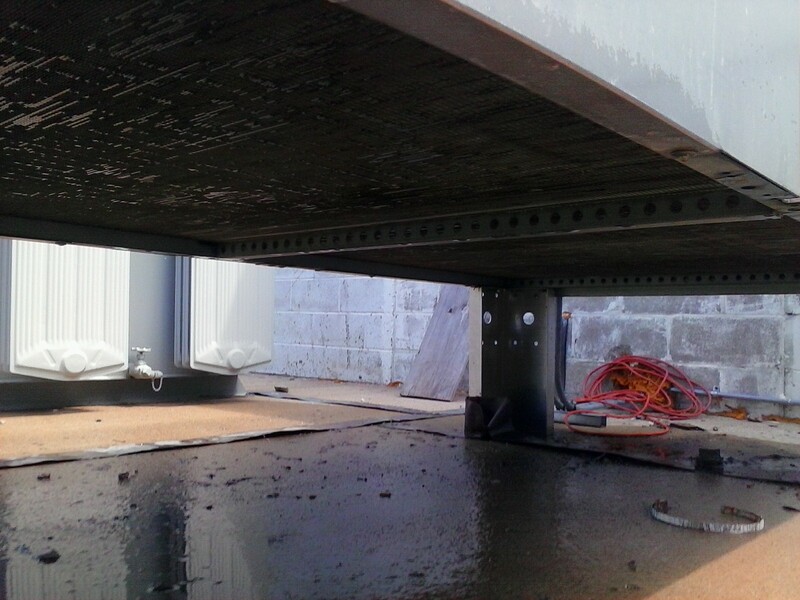 Cooling Tower and HVAC Maintenance at Tower site. 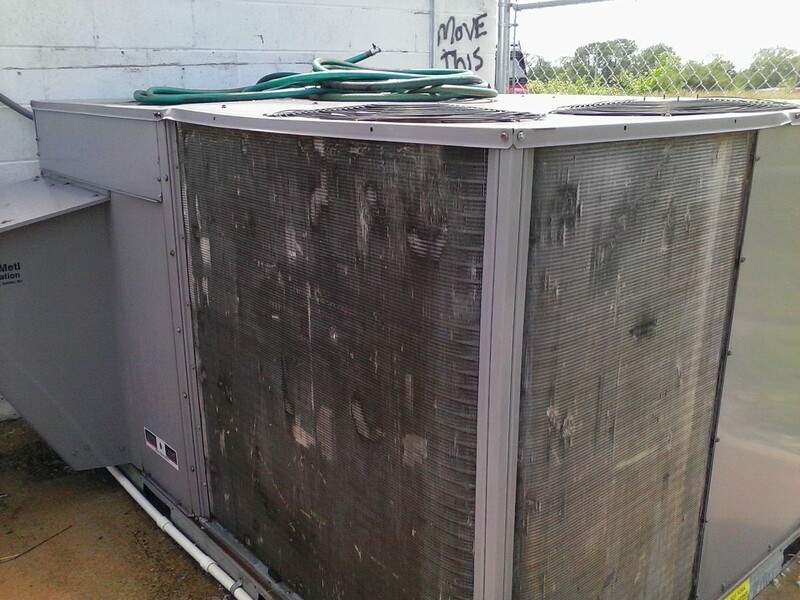 Its that time on year to spray down and clean the outside “coils” on transmitter and building cooling units. Also chain filter and belts (even before they break). 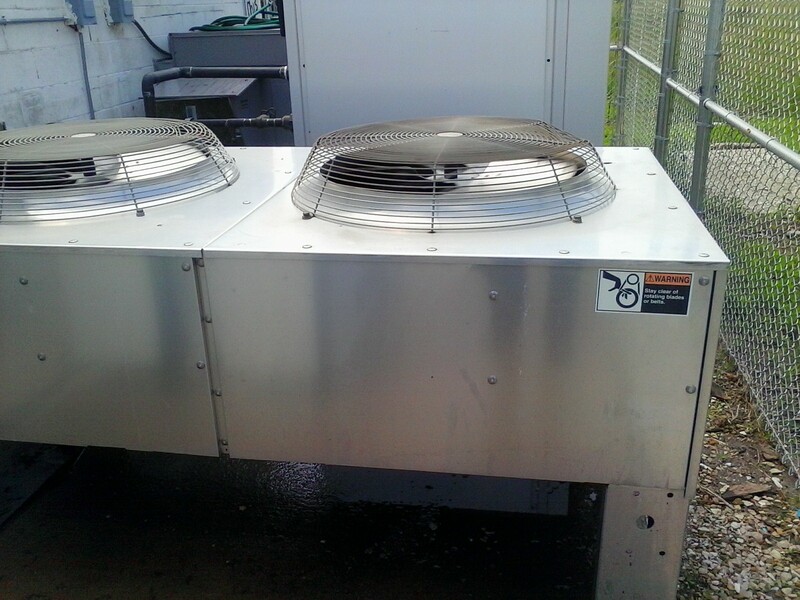 We have water on site and spray clean the cooling coils. I have seen HVAC carry in water to do this. Previous Post Harris Sigma DTV Transmitter fiber cables.